This app is so unusual that the Apple store has actually banned it. The premise is simple. You throw your device as high as you can and it marks your score. You can compare scores with other users and take part in daily and weekly championships. This is a great idea if you are someone who has complete disregard for device and don’t mind buying a new one once this game forces you to smash yours. Ever want to exit a conversation politely, but don’t have an excuse? Download this app to make your phone ring on demand. You’ll never need to make up an excuse to leave a boring conversation or a bad date. Into the paranormal? This app claims to measure the strength and presence of electromagnetic field emissions. 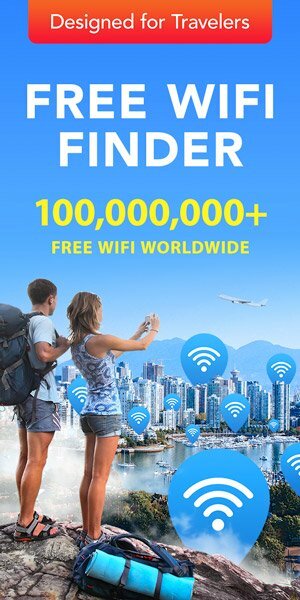 According to the app, this can be used for ghost hunting, paranormal research, finding sources of EMF radiation, monitoring EMF levels, and curiosity. Download if you dare. 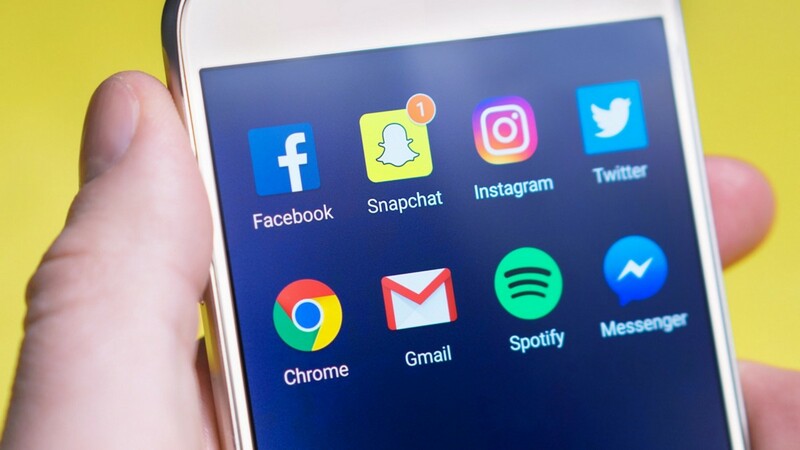 This app offers the fun of social media without any of the stress. Binky lets you scroll through content on your phone, leave comments premade from the app, like and share content (although the share button does not actually link to anything). You can, “Scroll through over a thousand Binks, including: sawdust, Sam Cooke, rutabagas, laser tag, merman, mascara, puddles, and elbow.” If that appeals to you in some way, this might be the app for you. Download this app if you’re looking for a laugh and to scroll through images meant to satirize the famous motivational office posters. It is essentially a running meme page, with one type of meme. If this is your kind of joke, then this could actually be something you enjoy. Trying to get a friend’s attention? Download this app and send them a “yo”. All you need to do is add your contacts, tap their name, and their phone will shout Yo. Will this be the most useful app on your phone? No, but it will successfully annoy all of your friends. 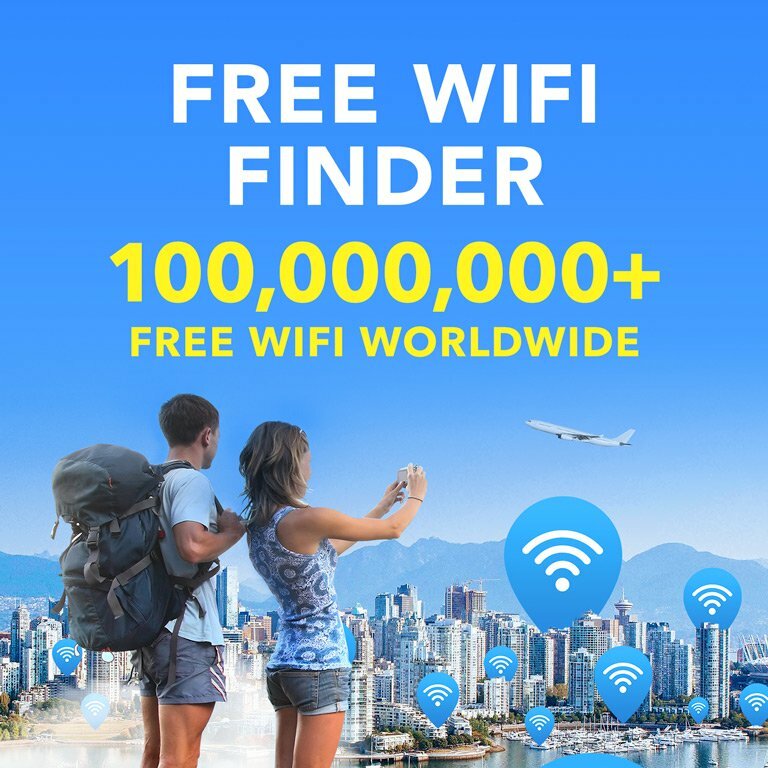 If you’re looking for an incredibly useful app that’s easy to use, download WiFi Map today and get free access to thousands of wifi connections worldwide!